GreenIntelli’s new version will be pre-released on the Global Action Platform Summit in Nashville. World leaders gather to build the Global Action Platform – Creating Abundance through Innovation for Food, Health, and Prosperity. 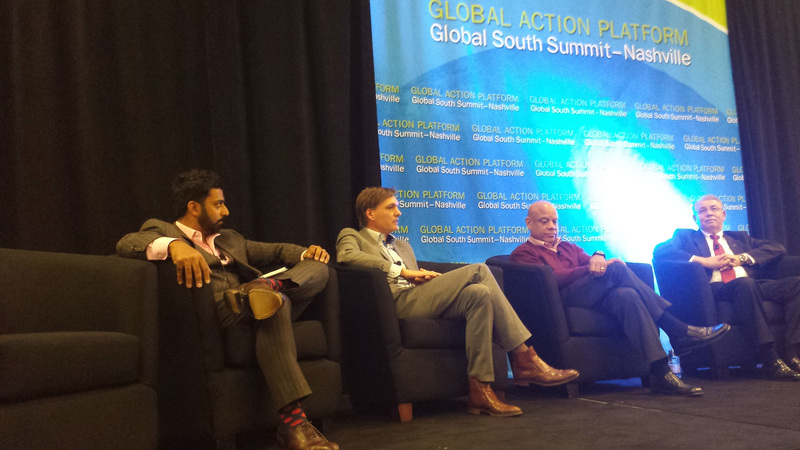 The Global South Summit is an annual forum held in Nashville Tennesee USA, to align cross-sector perspectives and to create, guide and facilitate leadership initiatives. Senior-level participants include business leaders, research scientists, global agencies, NGO directors, committees and Summit Fellows. Events, conferences and outreach activities are also held throughout the year, to help facilitate program goals. GreenIntelli will be participating within the panel Abundance Intelligence: A Systems Approach. Directly after the panel discussion there will be a GreenIntelli demo session. For Tommy Hilfiger we have completed the GreenIntelli implementation project. Based on the GreenIntelli pilot project executed in 2012, we have extended and completed the implementation with the full sustainability scope of Tommy Hilfiger Europe. GreenIntelli is a Sustainability Performance Management & Reporting platform that registers sustainability data, controls the data collection process and facilitates sustainability reporting (internal and external). GreenIntelli runs on any ‘standard’ Business Intelligence technology and therefore integrates with your Business Intelligence architecture, is very flexible to customer specific set ups, can easily be implemented and is cost effective. 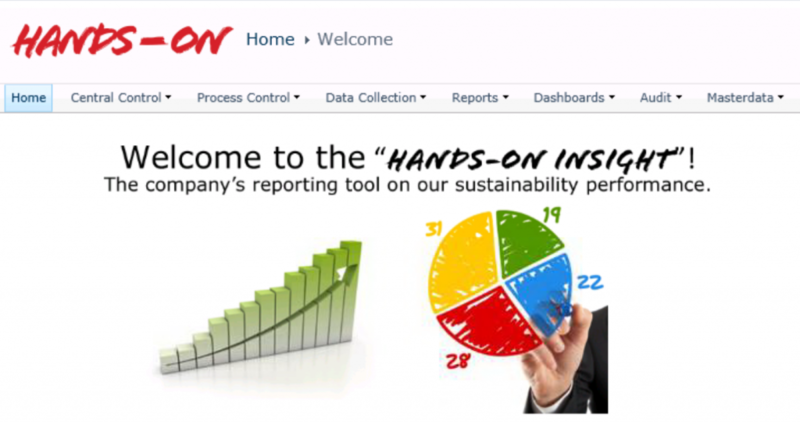 This allows you to focus on your sustainability performance! If you want to know more about GreenIntelli, or you want a demonstration, feel free to contact us for an appointment.